Remedy recently announced that Control, its upcoming third-person action/adventure game, will release in the Summer season. Today we have an exact date thanks to this listing found on the Microsoft Store. 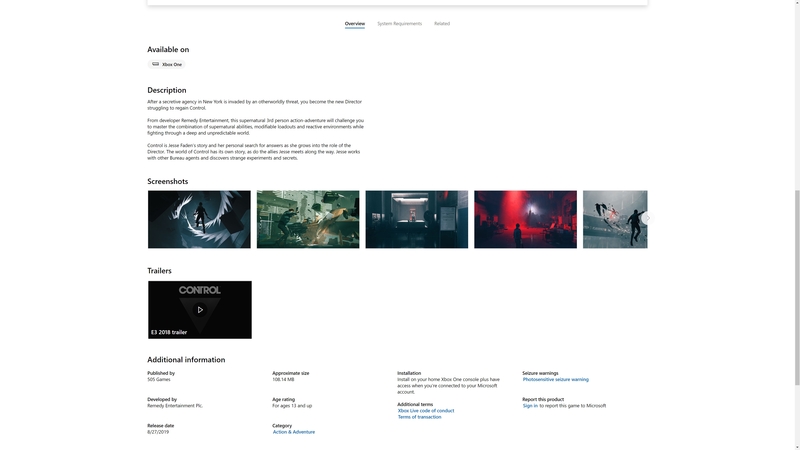 Apparently, Control will launch on August 27th; though it is still a rumor for now, the Microsoft Store has often leaked the correct release dates before. Yesterday, it was revealed that Control will only be available on the Epic Games Store on PC, with the usual 12-month exclusive period. After that, we expect to find it on Steam as well. 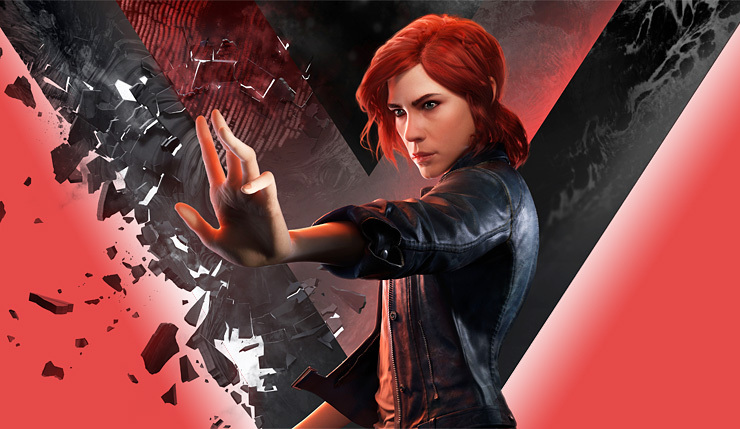 Control will also feature ray tracing on PC through the NVIDIA RTX platform. Remedy showcased an updated ray tracing tech demo at the Game Developers Conference 2019, in case you missed it from our previous report.